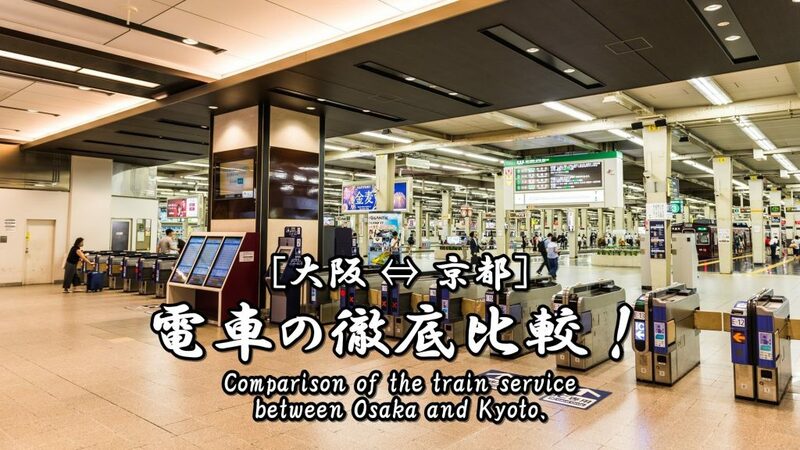 This is an article about the comparison of the train service between Osaka and Kyoto. 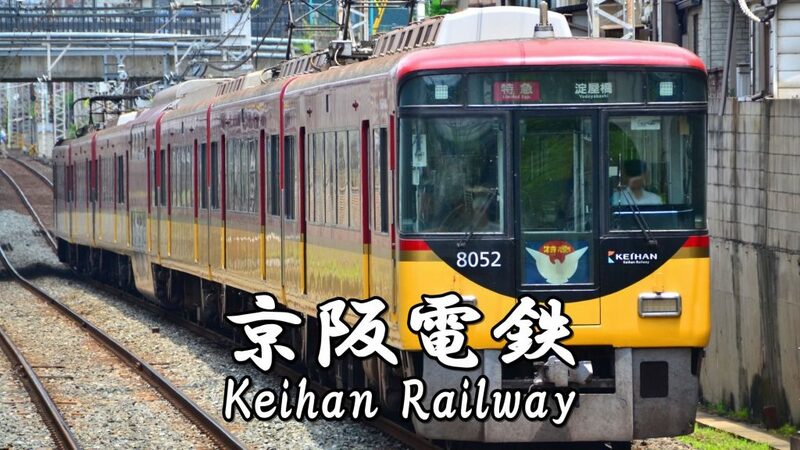 We are comparing time required and fares about JR Line, Hankyu Line and Keihan Line. ・Shinkansen (Shin-Osaka Sta. 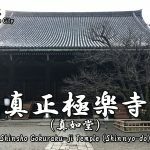 – Kyoto Sta. ), about 15 min, 1420 yen. 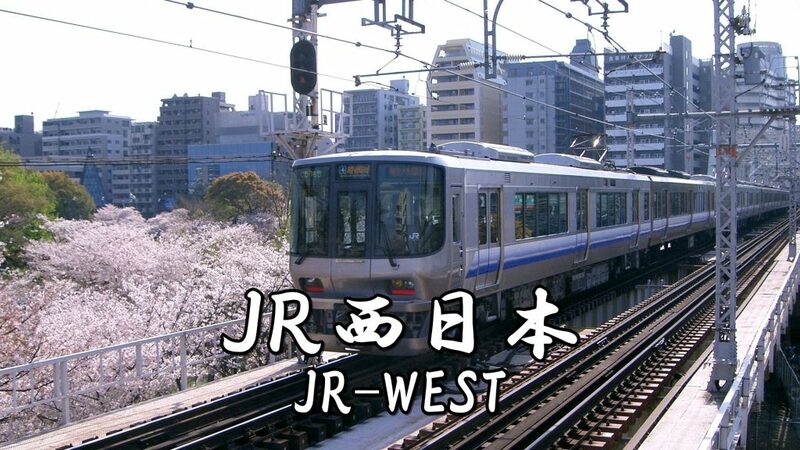 ・JR Special Rapid Service (Osaka Sta. – Kyoto Sta. ), about 28 min, 560 yen. 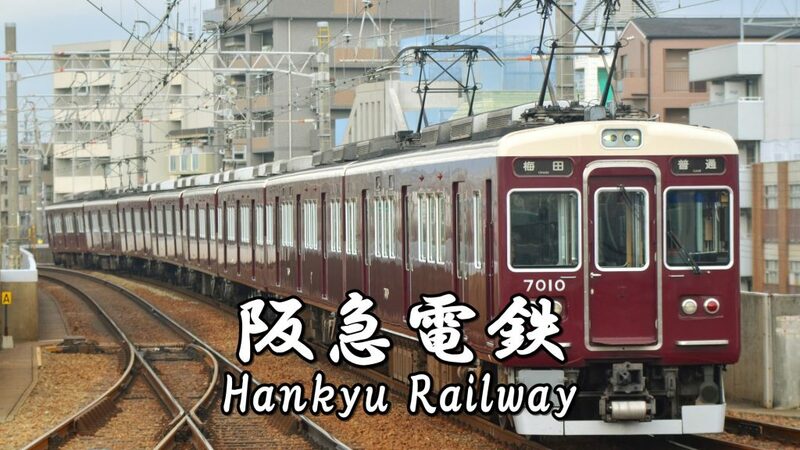 ・Hankyu Limited exp. 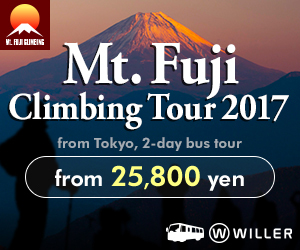 (Umeda Sta. – Kawaramachi Sta. ), about 43 min, 400 yen. 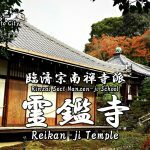 ・Keihan Limited exp. (Yodoyabashi Sta. 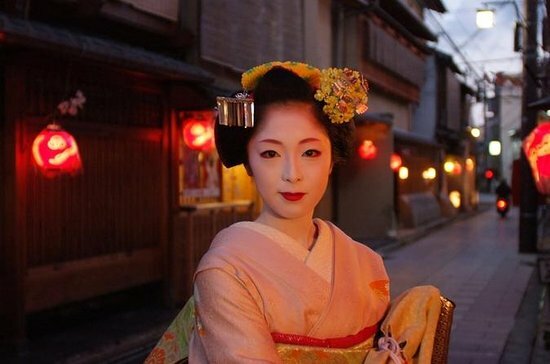 – Gion-Shijo Sta. ), about 50 min, 410 yen. 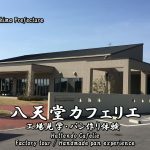 ■Sightseeing spots around the main station. 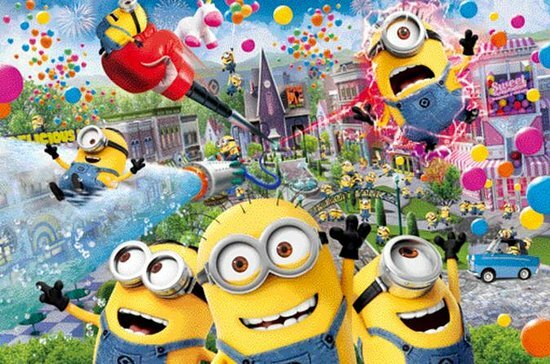 If you want to buy a discount tickets, let’s use a ticket outlet shop! 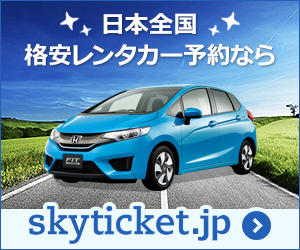 ・Ticket outlet shop around Osaka(Umeda) Station. ・Ticket outlet shop around Kyoto Station. 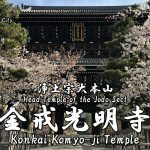 [Ad] Information of Tours / Attractions in Kyoto! 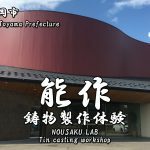 [Ad] Information of Tours / Attractions in Osaka!